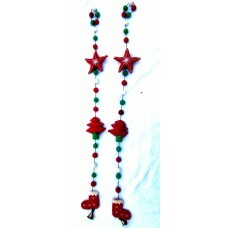 Christmas Wall Hanger is hand made product. It is made wool. It is available in different colour. it is 1 meter long.